 Fischer Nylon Hammerfix 10 x 100mm 50 Pack is rated 3.0 out of 5 by 3. Rated 2 out of 5 by Modge from Fischer Nylon Hammerfix I've bought some of these in various sizes and found them rubbish. The screw heads are made of a soft metal and just round off as soon as you try to screw them in. I've just been and bought an alternative from the local wood merchant. A waste of money and there should be a way to get my money back. Do not buy these!